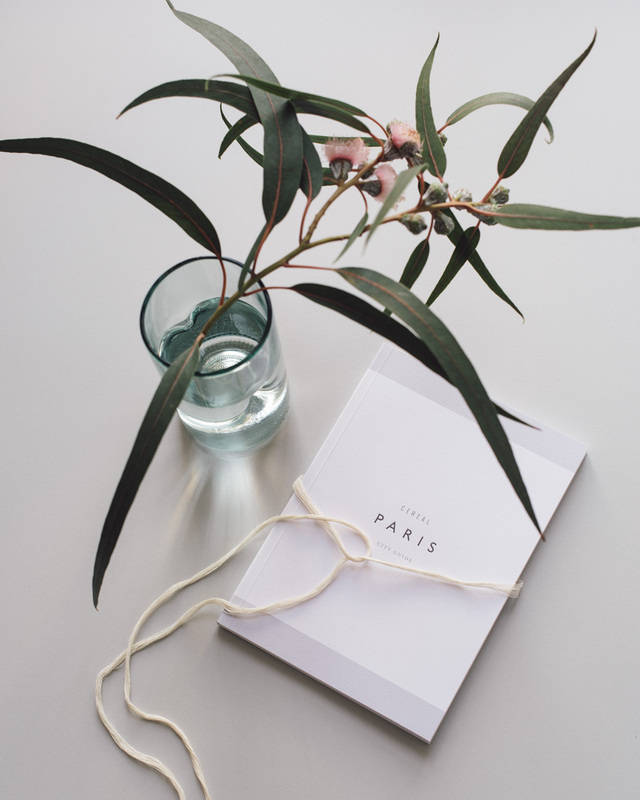 With minimalistic writing and visual harmony, the Cereal Paris City Guide walks you through the places you want to see. Malgosia Bela by Paul Wetherell published in, and scanned from, Pop Magazine Fall Winter 2005 issue. Some books that I have received and enjoyed: ‘Sensual Home’ by Ilse Crawford, ‘Sacre-Coeur Paris Guide Book’ by Katariina Lamberg and ‘The Kinfolk Home’ by Nathan Williams. I think the most inspiring thing about buying books as gifts is to know the receiver, appreciate their tastes and look for the most natural fit. What do they dream of being and becoming? What do they read, when they do not have to read anything? What do they enjoy doing? Where do they dream of traveling? It is no surprise, I often receive book gifts around the topics of home, living, traveling, food, design sometimes, and plants, gardening. Those are all subjects that I deeply care about. As for gifts, I like how strictly curated and visually clean the Cereal City Guides are, yet you get a lot of ideas for eight pounds. Cereal also has some free online guides, Los Angeles for example. Have a look and you get a sense of their style. A travel guide, or any other book, does not have to be a serious gift. It can be symbolic, it can contain memories or a sweet plan, such as, I wanna see Istanbul with you, or let's take a sourdough baking class together, or I want to support your floral design career. 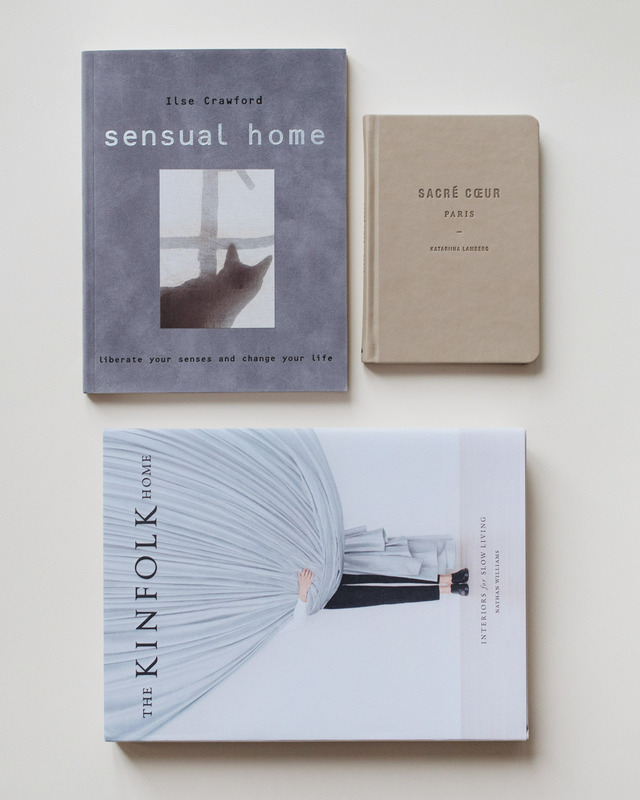 The Kinfolk Home or any book by Ilse Crawford makes a perfect gift for someone who loves interior design, buys magazines all the time yet feels the craving for more. These are the type of books – and worlds – you do not want to replace with a new, trendy publication. Instead, you want to read them again, and really learn and understand the philosophies they are built around. That inevitably leads into seeing your own home, and interiors in general, in a clearer light. Suddenly you know what to get rid of to make a room work, or how to make a sterile bathroom feel more sensual and cozy. One year I bought most my female friends and family members Nora Ephron's book I Feel Bad About My Neck: And Other Thoughts on Being a Woman because I felt it would resonate with them all. To recommend something similar, that is, a small book that speaks to all human beings, I would choose Congratulations, by the way: Some Thoughts on Kindness by George Saunders. For more lovely reads, browse the Books section here.